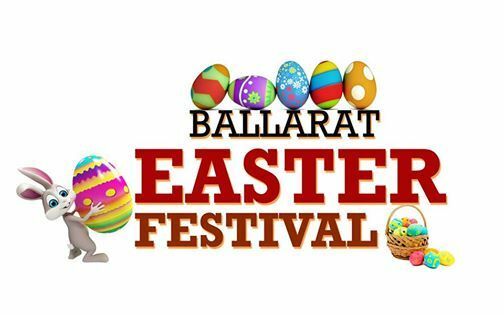 The Festival is held on Saturday 20th April 2019 This event is bringing together people from Ballarat and surrounding towns for a day of fun and family time. Egg Hunts for everyone aged between 1-99+, rides and amusements for all ages. For those who love markets we have a great market of up to 50 stalls, with no more than two to three similar stalls and a wide range of food vendors over the day! 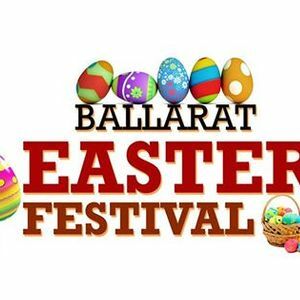 Ballarat Easter Festival is a free entry festival with fees for hunts, rides and amusements, and of course if you choose to buy from one of our vendors on the day. This year fund will be going to support the Children unit at Ballarat Hospital Don’t miss out ticket selling now!